Starting at $349* per golfer! Looking for a customized package? 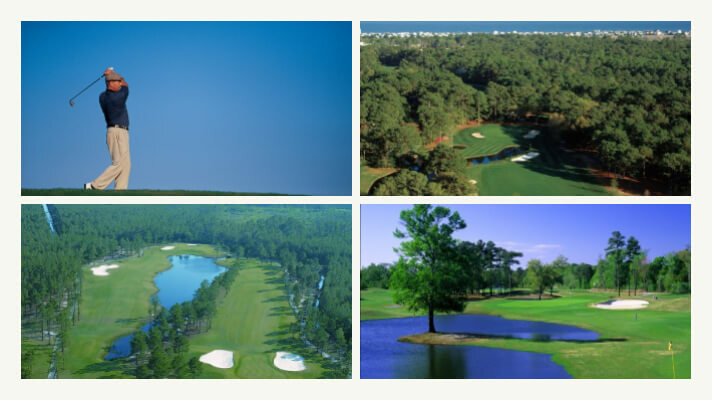 Founders Group features 22 pristine golf courses including World Tour, Pawleys Plantation, Pine Lakes and more. Contact us today for a customized package for your golf group! *No other discounts apply. Limited number of units available. Minimum night stay required. Requires a Sunday or Monday arrival. Rates based on early March dates with double occupancy in an Oceanfront Room. Rates vary based on date and subject to change. Tax not included.